The right front door can create a great first impression and can have a big influence on the look and character of your home. The Meridian high performance entrance doors are a 70mm rebated composite door and are built to last. 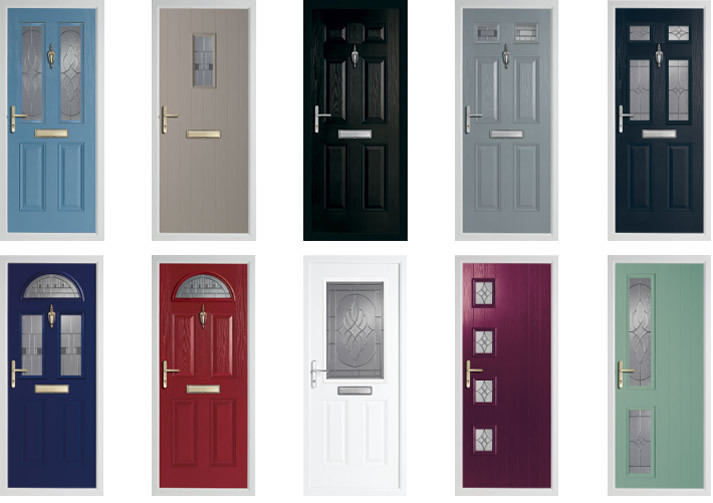 The Meridian range are designed to provide the ultimate in security and performance in a choice of standard and traditional colours to suit almost any home. All the glass units are 50mm triple glazed and the slab design is rebated with a triple perimeter seal to further improve weathering and security. Arrange a FREE site survey today!